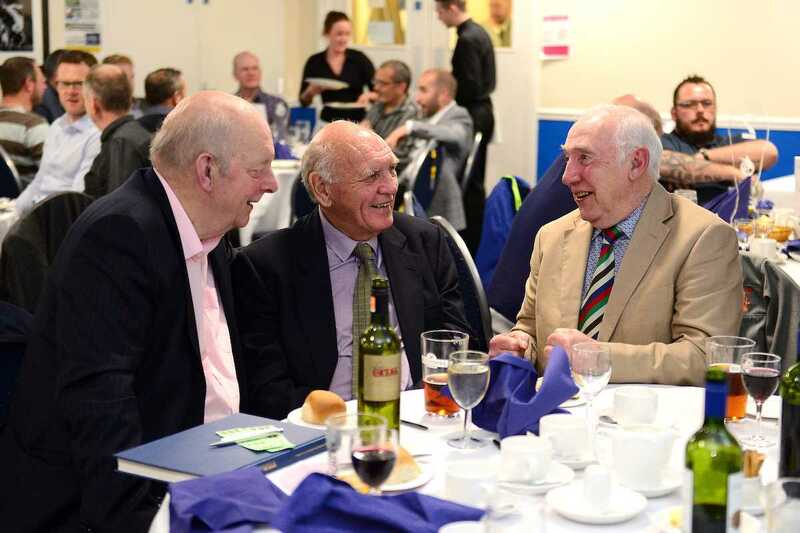 Future and past BRFPA events will be featured on this page – watch this space for details and please befriend us on twitter and facebook so you’ll hear any news first. 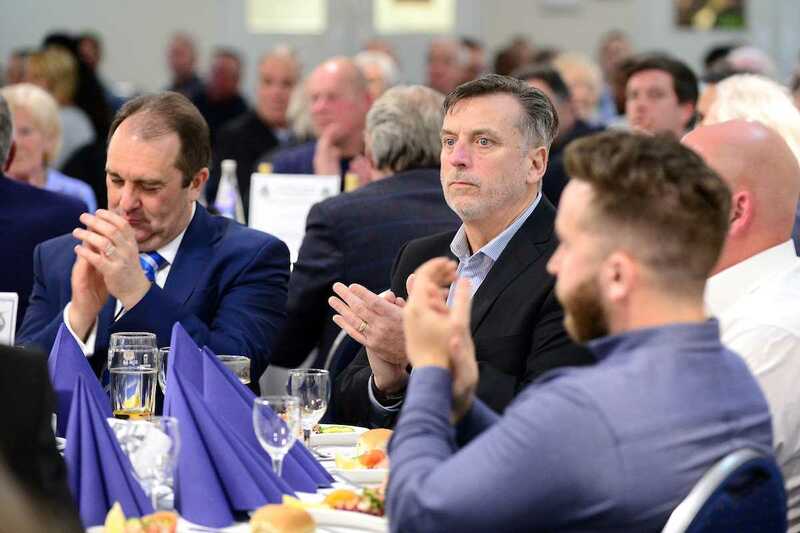 Or to see all the details first, click here. 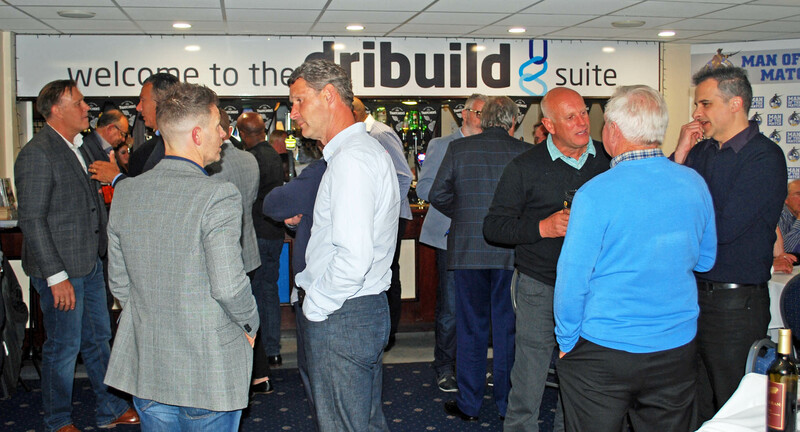 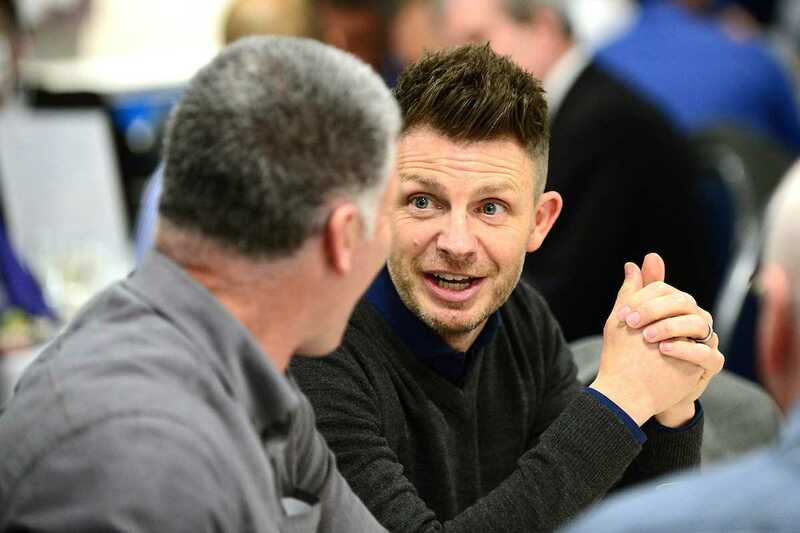 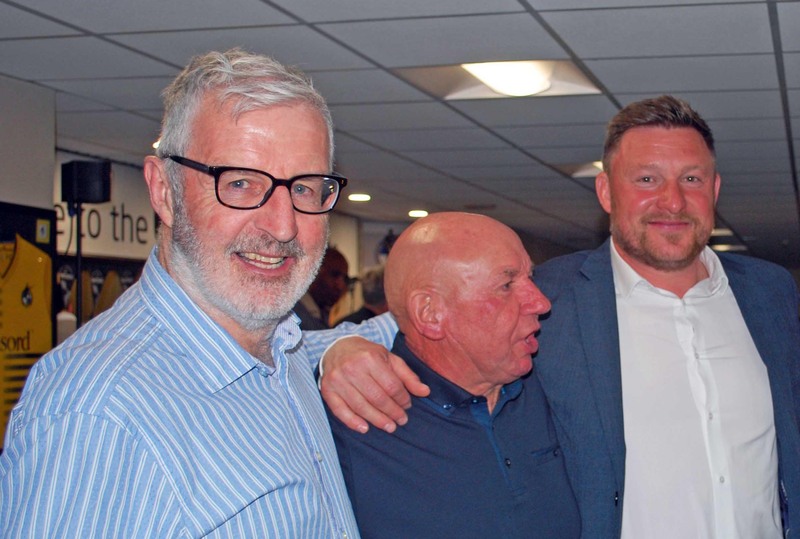 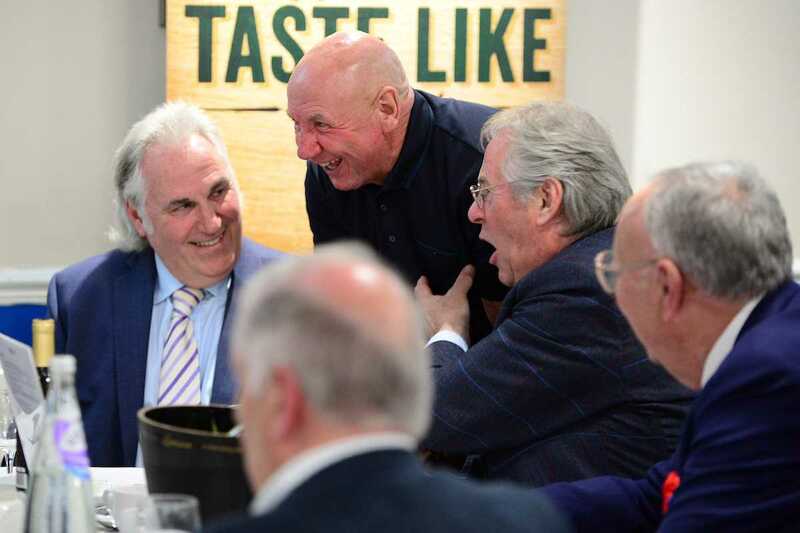 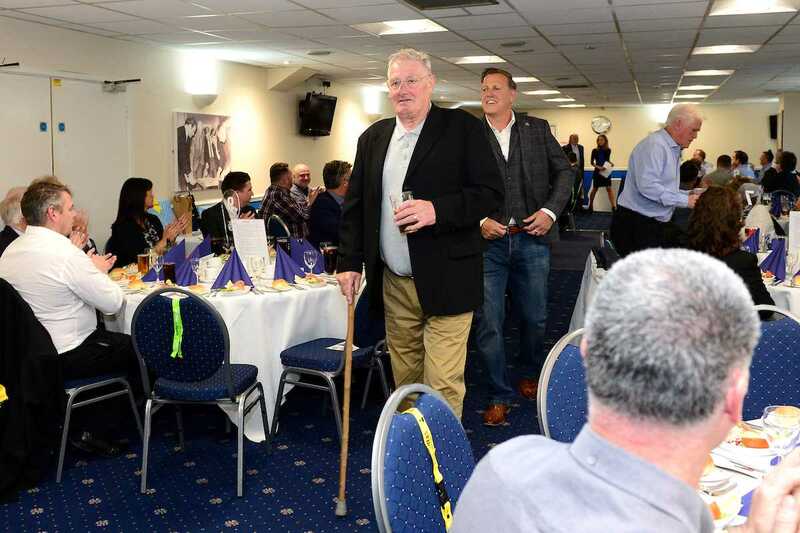 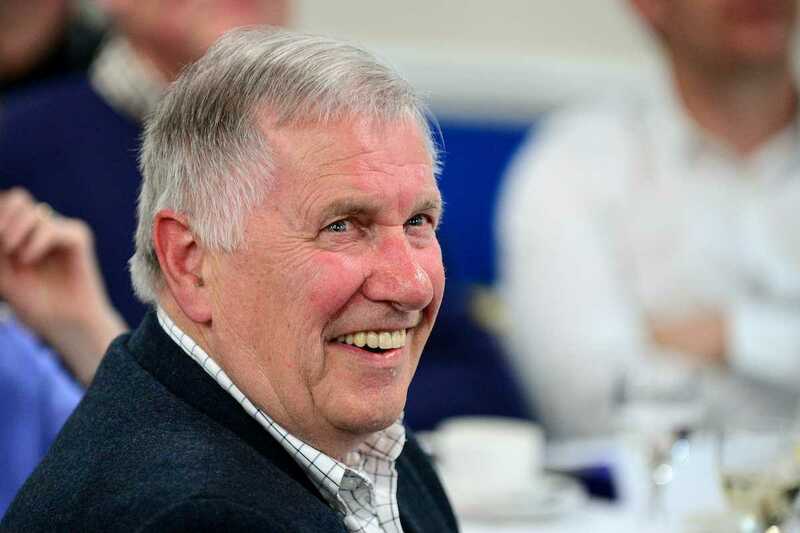 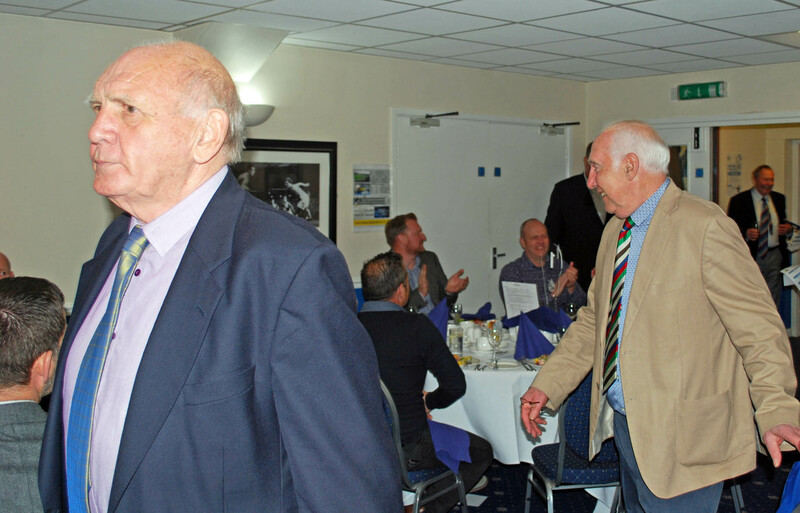 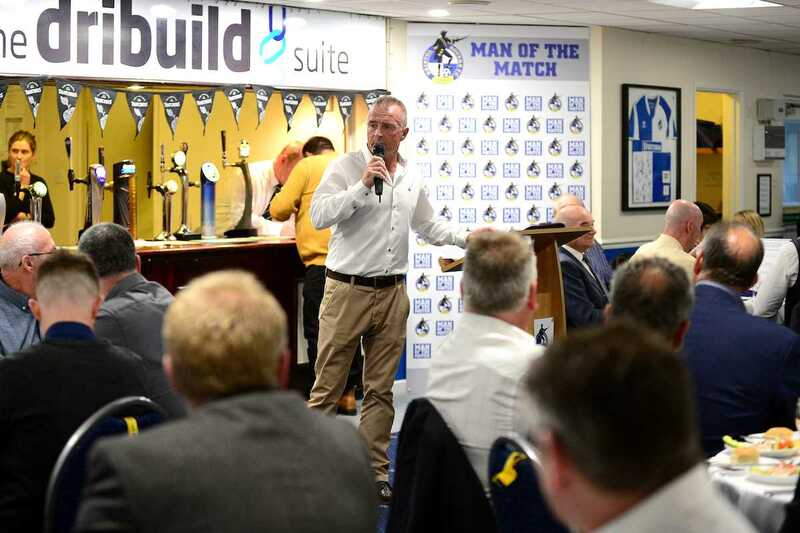 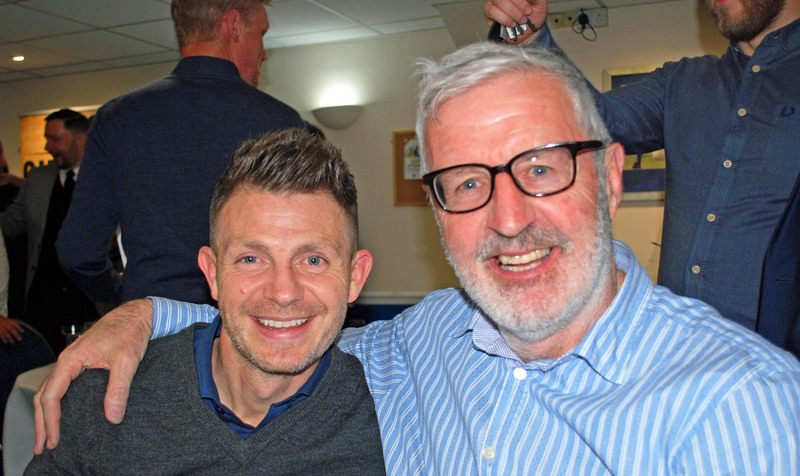 In the meantime another aim of the Association is the increased participation of former players in matchday hospitality areas and various events, as well a higher number of half time appearances on the pitch so ties between ex-players, ex-staff and supporters can be continued and strengthened. 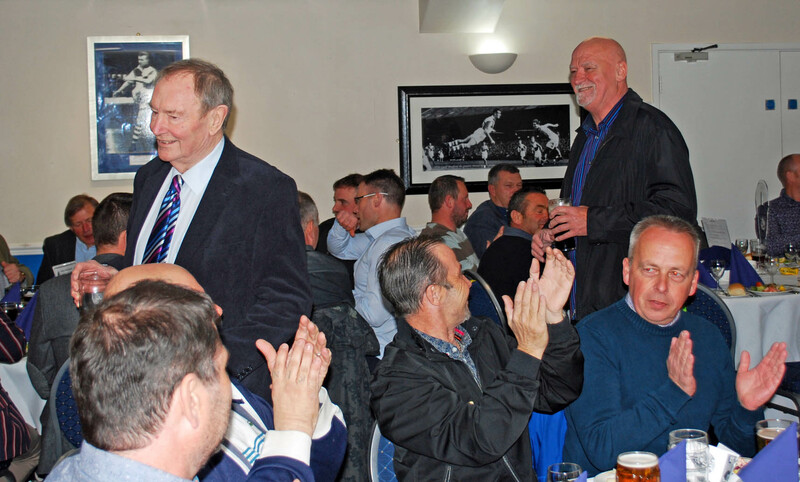 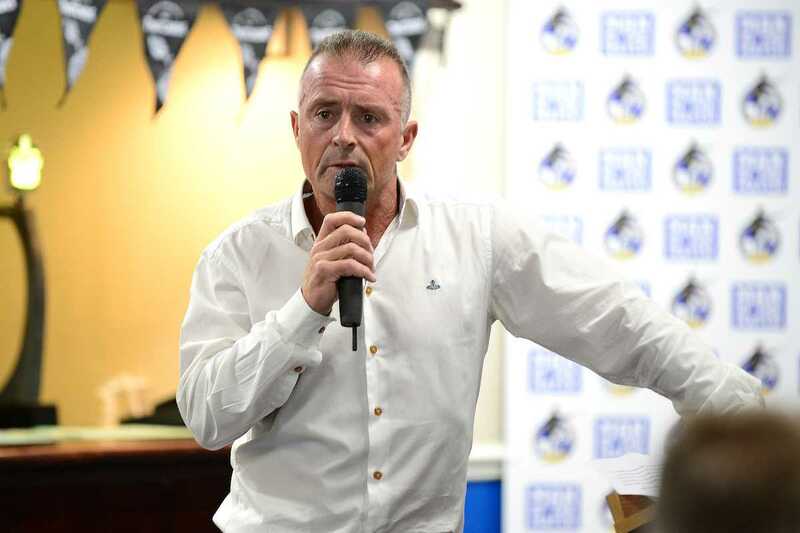 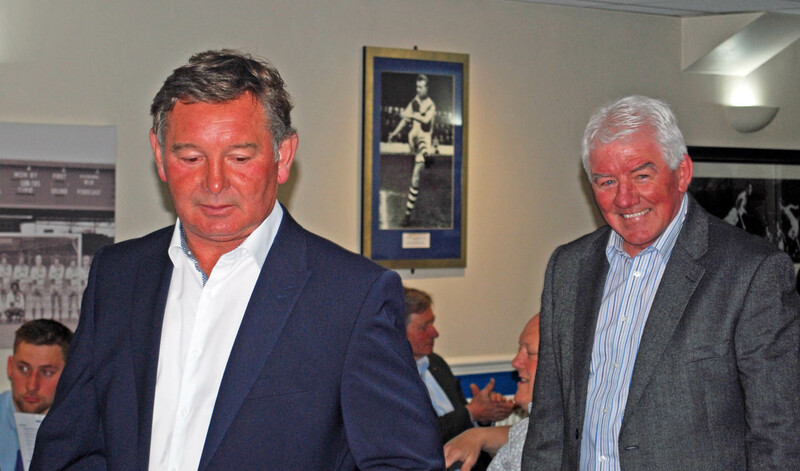 Full details of the Inaugural Former Players Dinner in April 2017 are given HERE.